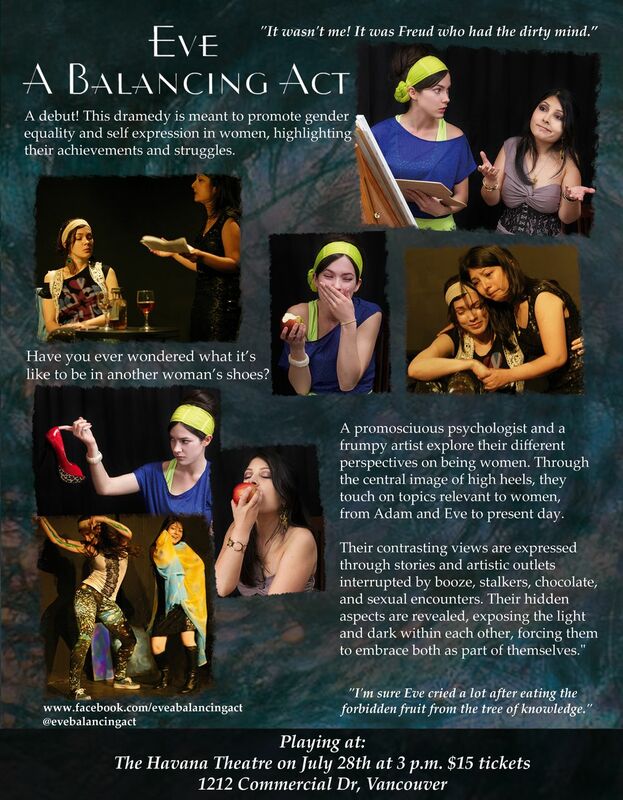 ‘Eve: A Balancing Act’ — A Play About Gender Equality & Women’s Empowerment | SesapZai - Mom. Artist. Academic. And a little bit of everything else. Though, I am still on my mini hiatus (which, by the way, has been extremely relaxing thus far! Gosh, it has been so relaxing that now I am wondering how the heck I’ll ever get back into my usual routine again, heh), I’ve decided to do a good friend of mine a huge favour by promoting and sharing the details of her incredible upcoming play on my blog. My lovely friend, Sherry Duggal, is by far the most talented person I’ve ever met. I’ve shared one of her brilliant poems on my blog before here, and also some details pertaining to a movie, in which she played a lead role, titled ‘Plus‘. So, what’s so special about this play? Well, to start off, it’s about women — empowering women, that is, which is why it is so incredibly appealing! Below I’ve shared more details about the play, along with the actual link to the source from where I retrieved the information. Also, if you’d like to donate and provide support, you are more than welcome to. I am sure my friend and her partners would appreciate your support, as the money will go towards any expenses that will allow them as much maximum exposure to make this important play a great success. Directed by Kayvon Kelly, a comedy meant to promote gender equality and inspire self expression in women, highlighting their achievements and struggles. Have you ever wondered what it’s like to be in another woman’s shoes? 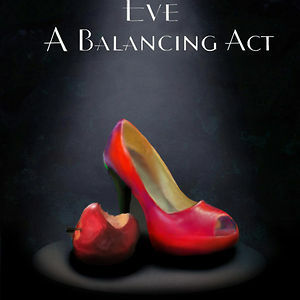 Through the central image of high heels the two characters explore their different perspectives as they touch on topics relevant to women from Adam and Eve to present day. Painting, spoken word and tribal dance bring balance into their lives as they cover topics such as psychology, philosophy, religion and art. After conducting numerous interviews with women and men from all walks of life, Aria DeMaris and Sherry Duggal bring you this multi-layered comedy from Vancouver, Canada! It all began with a desire to volunteer abroad and help women achieve their great potential. They then decided to create impact through performance. After a quick back and forth one-word improv on what it means to be a woman, the spoken word pieces began to materialize. They continued with improvisations using different scenarios and after many discussions, the script emerged as a genuine collaboration. Two unique voices amidst many, this comedy is meant to inspire! Help us inspire others! Your support is the only way we can make a difference. Along with paying everyone for their hard work, we need to ensure we have enough funding for supplies, wardrobe, props, lights and equipment. Thank you for becoming part of the team and helping us in our cause! More about the play, the actors/directors, and how you can donate/contribute can be accessed at this link. Also, make sure to check out the bloopers video on the front page, so ya’ll can get a sense of the lovely people involved — and the hard work they’ve done — to make this play a reality. Oh, and just to let you all know, before the play debuts in Edinburgh, luckily Vancouver will get a taste of the play first! So, if you, or someone you know, lives in or around Vancouver, British Columbia (Canada), make sure you spread the word! The play will be taking place at the Havana Theatre on July 28, 2013. Further information and ticket purchasing can be accessed at this link.